National Portrait will host a rare exhibition of English portraiture. 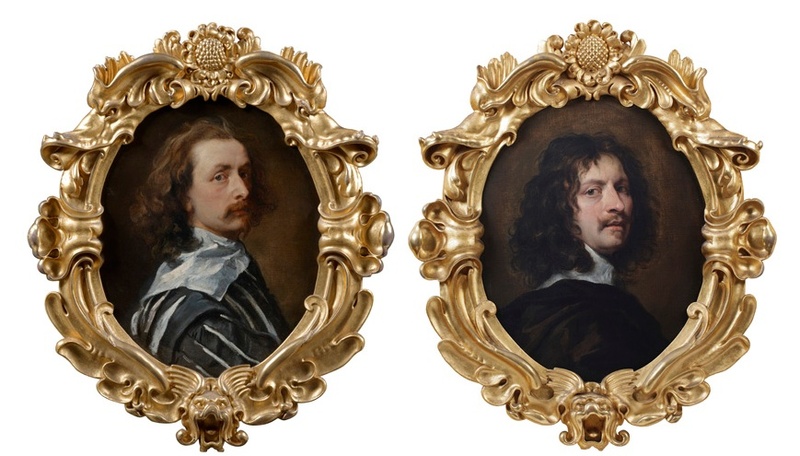 The highlight of the show will be two self portraits one by Van Dyke and one by Dobson, hanging next to each other. Do not miss out! Previous Previous post: Dobson Self-Portrait smashes auction record!